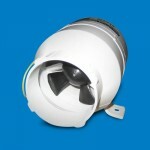 Efficient inline bilge blower with high volume air flow and low current draw. 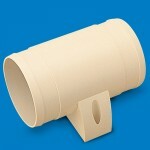 ABS contruction meets USCG regulations. ..